Thank you for reaching out to us about leveraging the Archinaut technology for your in-space manufacturing and assembly needs! In November 2015, NASA’s Space Technology Mission Directorate (STMD) announced its selection of the Made In Space project proposal for utilizing public-private partnerships to advance Tipping Point Technologies. The NASA funded project, designated Archinaut™, is designed to develop the necessary technologies and subsystems which will enable the first additive manufacturing, aggregation, and assembly of large and complex systems in space without astronaut extravehicular activity. 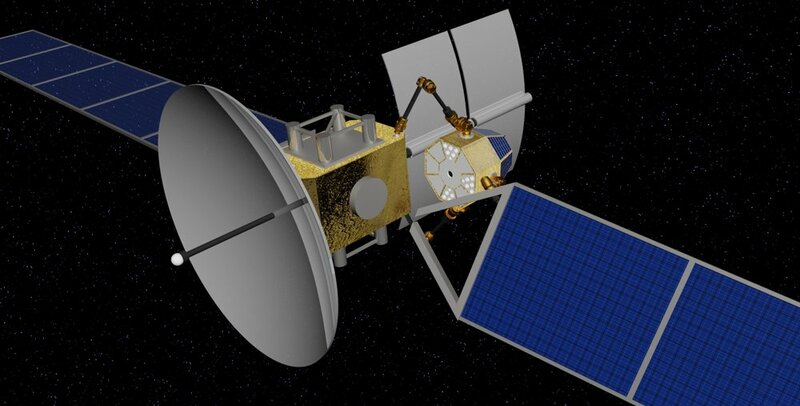 Made In Space is working alongside Northrop Grumman Corporation and Oceaneering Space Systems as subcontractors to develop the Archinaut capabilities. 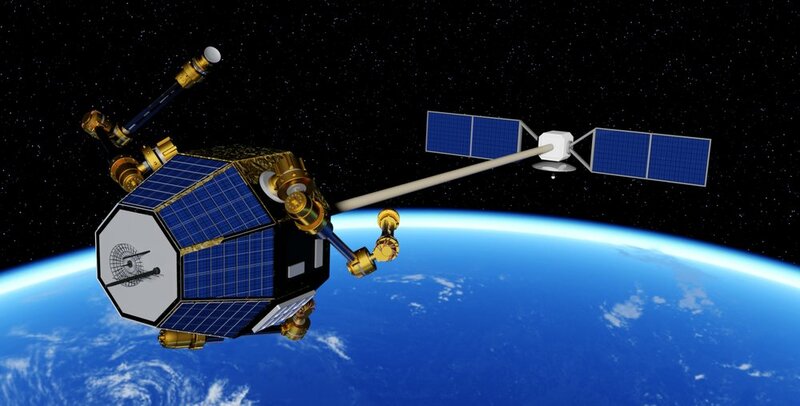 Archinaut is a technology platform that enables autonomous manufacture and assembly of spacecraft systems on orbit. Archinaut enables a wide range of in-space manufacturing and assembly capabilities by combining space-proven robotic manipulation with additive manufacturing demonstrated on the International Space Station (ISS) and in terrestrial laboratories. 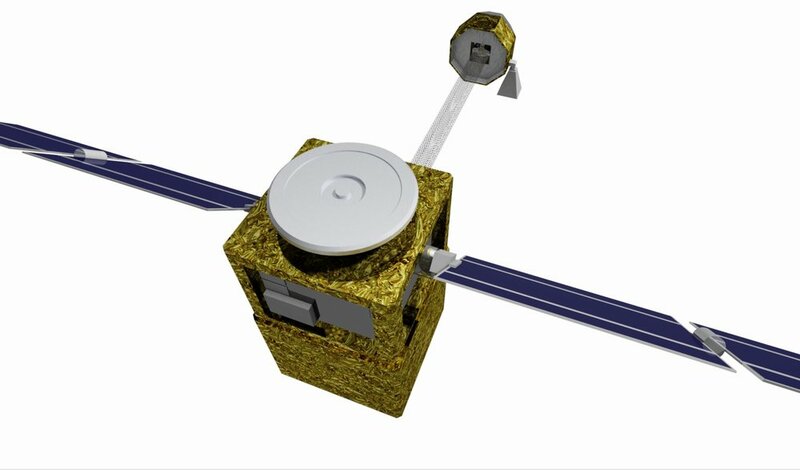 Archinaut enables fundamentally new spacecraft designs and reduces the costs associated with qualifying a satellite for launch. 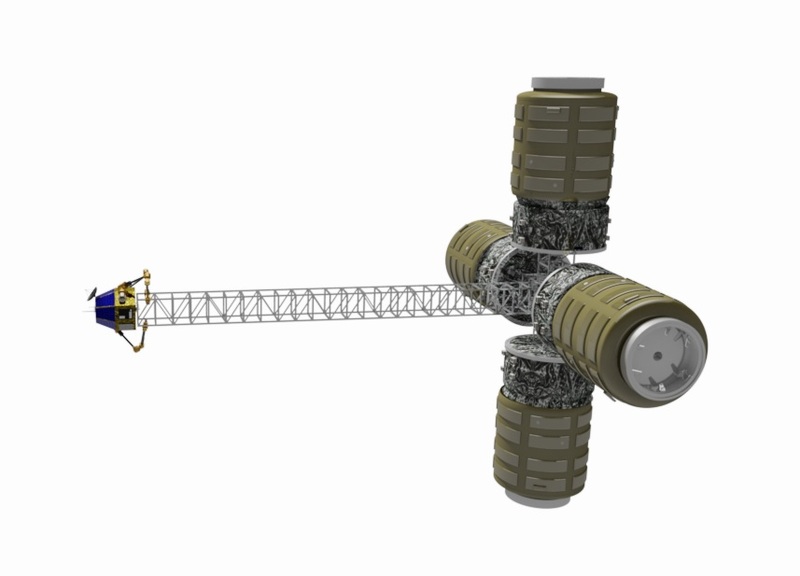 The synergy of its manufacturing and assembly capabilities are critical to constructing entire spacecraft on orbit. Traditionally, satellite design has been constrained by launch-shroud size and launch load/environment survivability requirements. Similarly, due to lift capacity limits and the high risk and low availability of astronaut EVA for assembly, creating large space-based structures such as space stations has been a once-in-a-generation endeavor. Archinaut minimizes or removes these and other design limitations. An initial version of Archinaut is the Optimast™ boom manufacturing system. 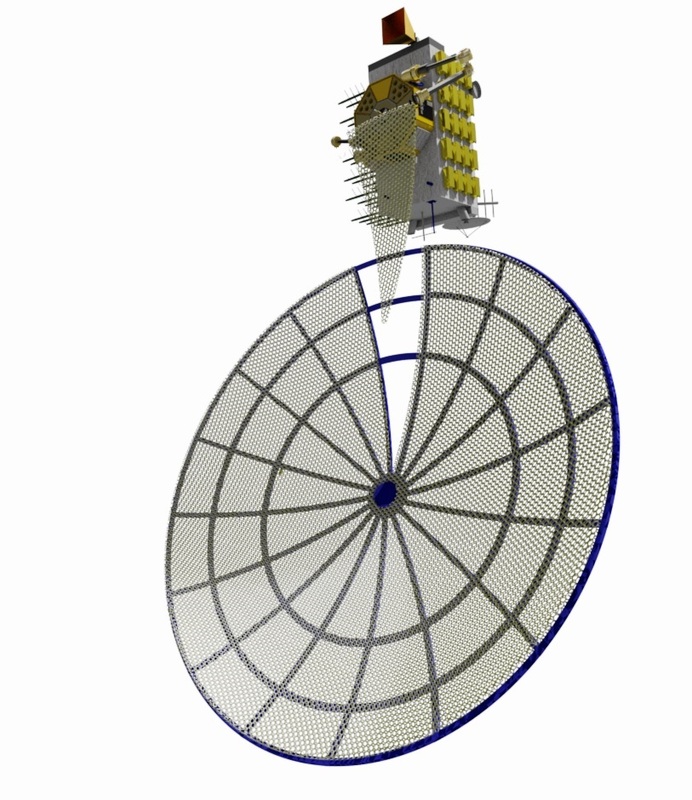 Optimast systems can be integrated into commercial satellites to produce large, space-optimized booms at a fraction of the cost of current deployables. 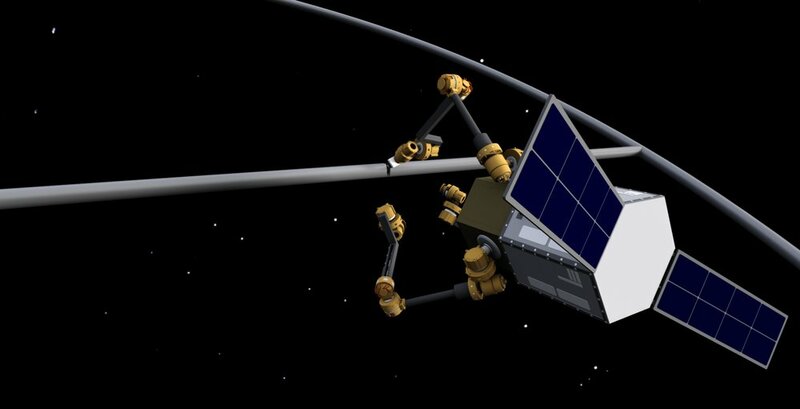 Other implementations of Archinaut enable in-space production and assembly of backbone structures for large telescopes, repair, augmentation, or repurposing of existing spacecraft, and unmanned assembly of new space stations. 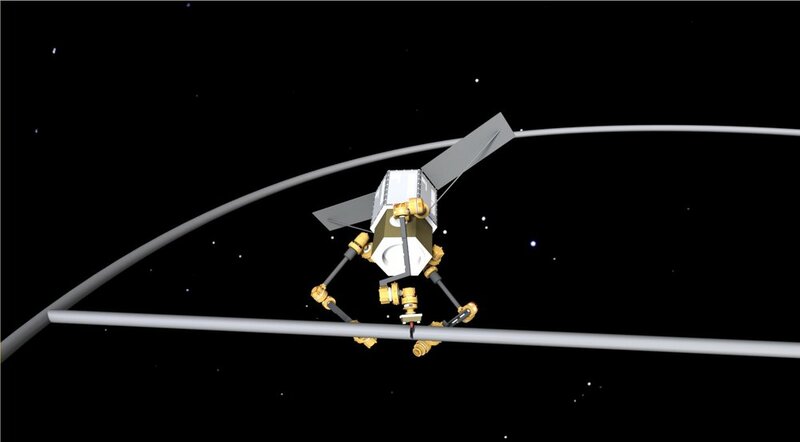 Spacecraft leveraging Archinaut are optimized for the space environment rather than the launch environment, enabling significantly more capable systems produced at lower costs as required for today’s commercial markets and NASA’s future mission needs.